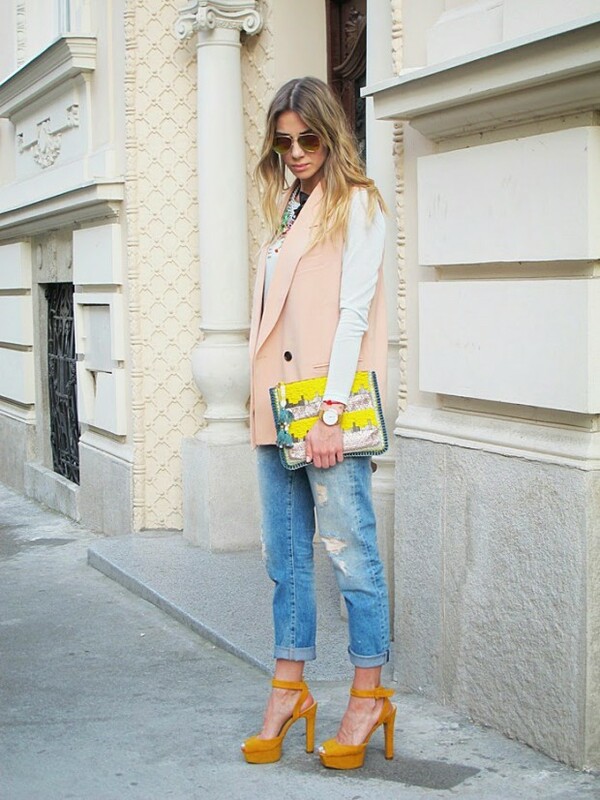 Today we present you 25 amazing outfit ideas by fashion blogger Jovana Radoicic from BonjourJR fashion blog. Jovana is stylish and elegant fashion girl who prefer sophisticated and classic outfits. If you are looking for some stylish office outfit ideas, you should definitely check Jovana’s blog. On her blog you can also find a lot casual yet chic and trendy outfit ideas perfect for the following sunny spring and sumer days.